I know having a cold is a nightmare, especially if you have an important occasion coming up, not to mention the festive season or your birthday. So, many people, naturally, want to know how to get rid of a cold fast. ‘What’s the quickest way to get rid of a cold?’, some people ask. 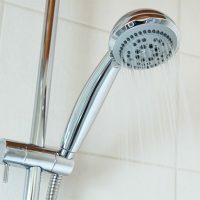 There is lots of advice about this online already, but the tips I share here are based on my personal experience and what actually worked for me (basically, how I fight off a cold naturally). In this post, I have also decided to include additional tips which you can try for yourself to get rid of a cold even quicker – some of these tips are actually based on science. 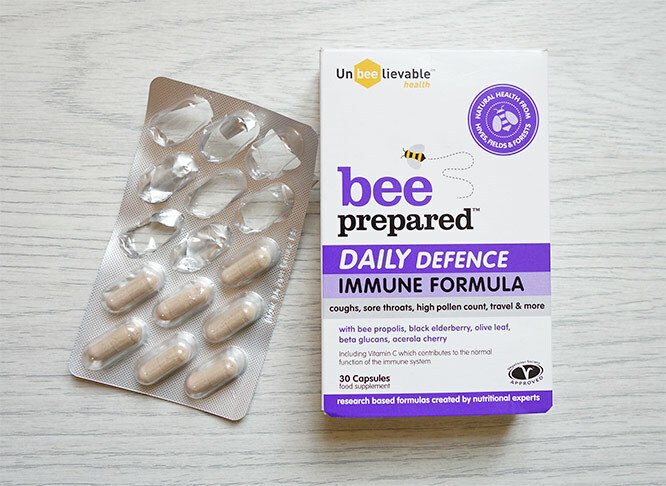 If you want to get rid of a cold fast, you cannot go wrong with Bee Prepared supplements which contain natural, high-quality ingredients with antiviral, antibacterial and anti-inflammatory properties. 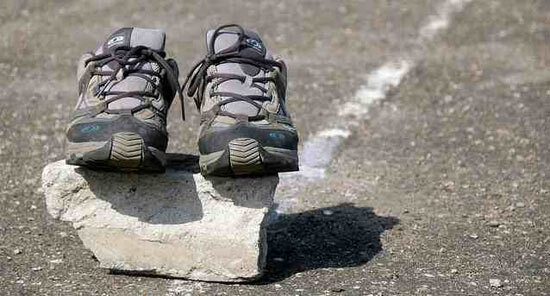 They work for me every time and I have no doubt they would work for you as well. 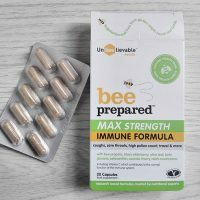 For prevention, I recommend Bee Prepared Daily Defence (US visitors click here) and for fighting the cold off I recommend Bee Prepared Max Strength (US visitors click here). Luckily, you can buy these supplements with Amazon Prime so you will get them delivered to your home very quickly (normally, the next day). One of the best things to do when you have a cold is to get some good sleep and rest. Try and have an early night and take a day off work to give your body a chance to recover. So these are the things to try if you want to get rid of a cold fast. For me, the quickest way to get rid of a cold is by supplementing with Bee Prepared capsules and drinking lots of herbal teas. 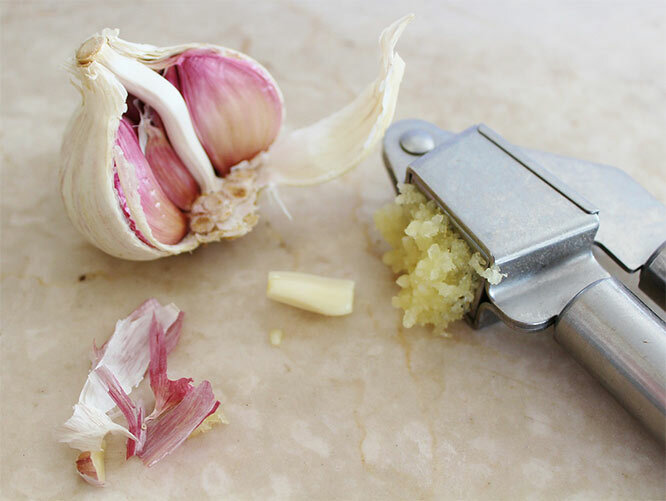 I also try some other things mentioned in this post but I am not keen on eating lots of garlic! 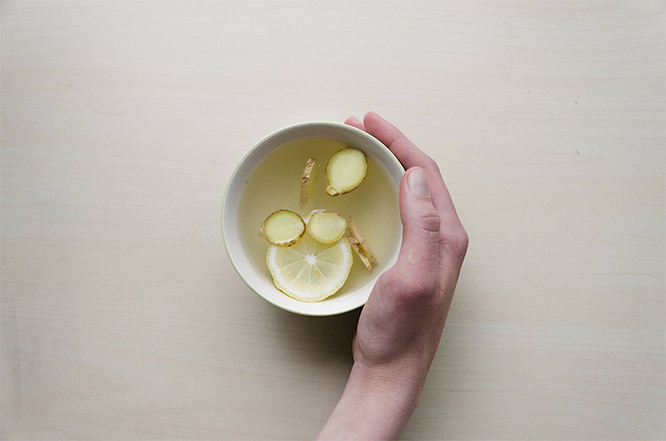 For more tips on how to get rid of a cold fast, check out this post. It is indeed a very awesome article and informative. I didnt know the importance of Vitamin D, thanks for the advice. I myself consume too much refined sugar here in Canada. Everywhere you go is donuts, chocolate and pop all laden with sugar. I really need to get rid of this nasty habit and follow you great advice. I easily catch colds, i guess im not getting enough sleep.